Burgers, burritos and beer! 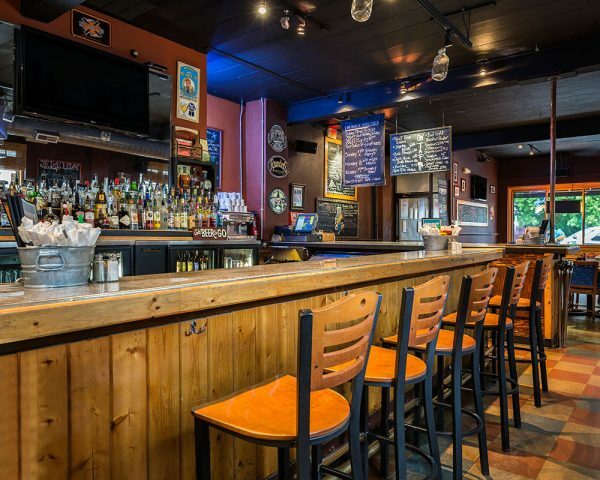 You’re going to love the great food and downtown Traverse City atmosphere at Bubba’s – Traverse City’s favorite spot to hang all season long! From bubba-size burgers to fresh unique salads or sandwiches, choose from the chef’s home-style favorites of the day on our chalkboard. All of our selections are made from fresh, wholesome ingredients. Our menu is sure to please everyone! We have delicious burritos and tacos, tasty sandwiches and burgers and crisp, fresh salads. Not to mention a breakfast menu that will get you going in the morning! Our extensive list of beer, wine, and appetizers makes Bubba’s the perfect place to meet after work! Here are the latest photos of the Bubba’s via instagram. If you have an instagram photo to share of your visit to Bubba’s, choose “Bubba’s” as your location and your photos will appear in the photo stream below.